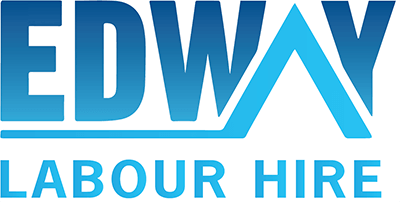 Edway Labour Hire is continuously looking for Developer Programmers for our clients and we currently have several positions available in NSW and VIC. As a Developer Programmer, you will be responsible to control the time, cost and quality of construction projects, from residential, commercial and industrial buildings. You will plan and coordinate all aspects of the construction process, including hiring contractors and working with engineers, architects and vendors.